If you drive a truck, crossover or SUV, Curt hitches have you covered. 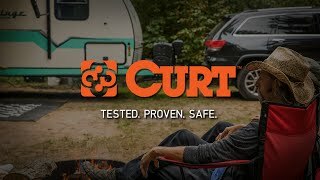 With a Curt Class III trailer hitch, you are given the ability to haul more heavyweight items while still relieving pressure off your vehicle. Ranging in gross trailer weight capacities of 3,500 pounds to a whopping 8,000 pounds, these hitches can sure handle a load. Whether you need a hitch for work or leisure, the Class III hitch is the perfect option. Easily tow campers, boats, work trailers, livestock trailers, and more! Seriously, your options are endless. Monday through Friday you can haul your work needs and then quickly switch it up for some weekend fun! Something special about this hitch that isn't available with a smaller Class I/II hitch is that ability to use a weight distribution hitch giving your vehicle more towing power. 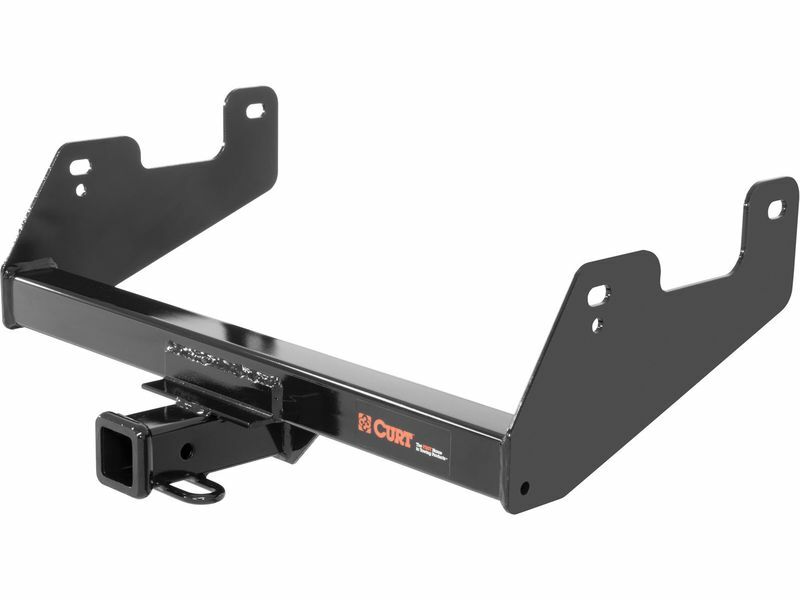 Before a Curt Class III trailer hitch hits the market, it is put through the ringer. Curt wants to make sure they will stand up to daily usage by sending each hitch through tow coatings. First a liquid coating called Aquence® is applied which provides advanced corrosion resistance and is then followed up with a durable high-gloss black powder coat. Combining these two coatings gives a heavy duty protection against rust, nicks and dings, and UV damage. 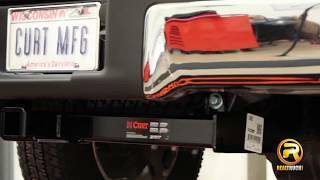 Installation of a Curt Class III hitch can be done from the comfort of your own home! Got questions? Give our friendly customer service team a call at 877-216-5446.